Six years of monitoring data at 4 stations distributed through the watershed. Reedy Creek has problems due to stormwater. A variety of green infrastructure projects (especially at schools) which were listed in the 2012 Reedy Creek Watershed Stormwater Master Plan: George Wythe HS, Westover ES, Miles Jones ES, Covington St. property, Forest Hill Park, etc. 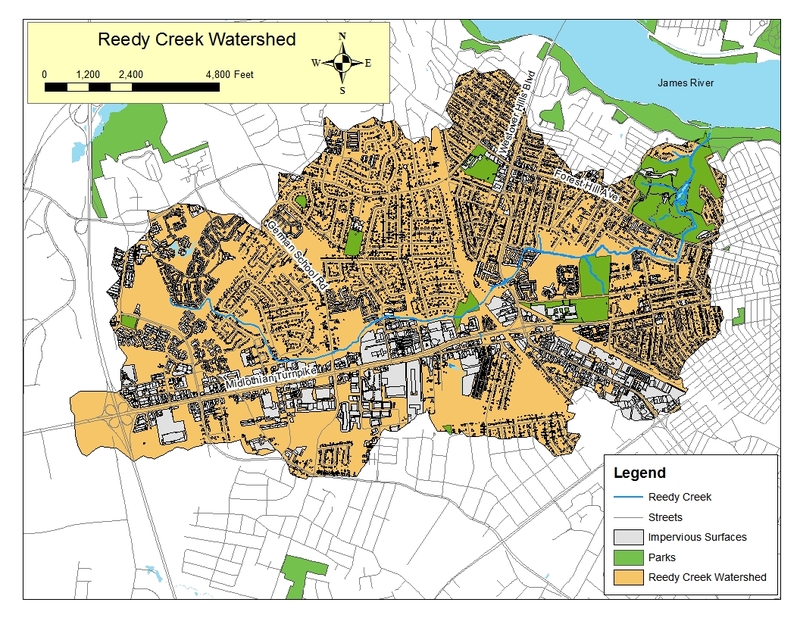 Reedy Creek watershed could me a model for watershed restoration in the city. Volunteers to help reduce cost of green infrastructure projects and volunteers to water and maintain BMP (best management practice) plantings. Monitoring and stream condition assessment of Reedy Creek. (We could consider assisting with monitoring in other watersheds. Not all of our monitors live in the Reedy Creek watershed and might be interested in other watersheds. Also, there is the possibility of systematically training college and/or high school students to collect data. 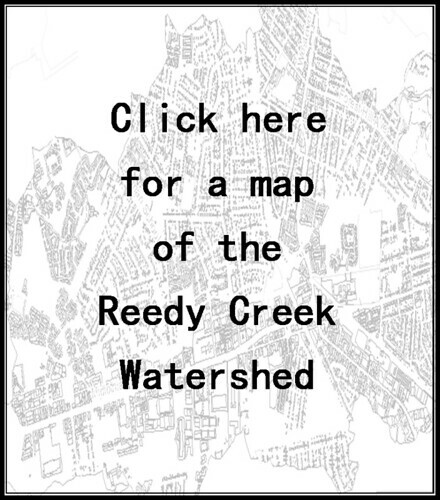 Data collection, “ground-truthing” of existing watershed conditions, and other inputs into a comprehensive watershed plan for Reedy Creek. 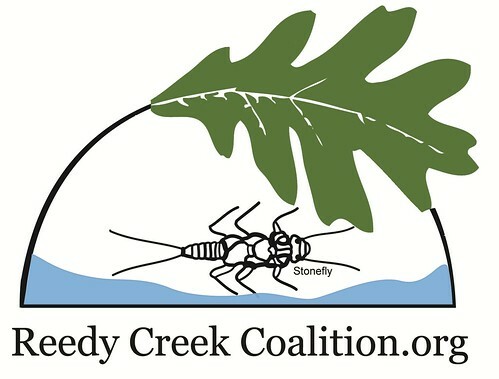 Make Reedy Creek a model for watershed restoration (use BMPs for tours and outreach, pilot new programs and approaches for stormwater reduction). Pilot a cost-share program for residential properties, churches, and perhaps commercial properties. Investigate the possibility of obtaining Chesapeake Bay TMDL credits for Forest Hill Park Lake and initiate a regular dredging program as originally promised by city staff. Delay the currently proposed stream restoration project and use the city portion of the money to carry out the green infrastructure projects we agree on during the next 3 years. Perhaps some of the DEQ grant money could be used for green infrastructure projects. If not, the DEQ portion could be matched through grants to non-profit collaborators, volunteer time, cost-share program, and other city departments involved in green infrastructure projects (e.g. Richmond Public Schools, Department of Public Works, Richmond Recreation, Parks, and Community Facilities). No proposals for stream restoration in Reedy Creek for the next 8 years during which time a stream condition assessment study and comprehensive watershed plan are completed. Create a “balanced” Chesapeake Bay TMDL Action Plan that focuses on watershed restoration with a focus on reducing storm water run-off.